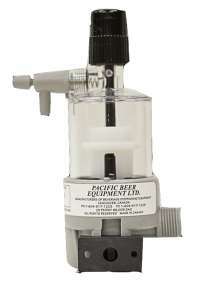 Pacific Beer Equipments renowned high-tech Draught Foam Control device (Beer FOBs), the DFC 9500, stops beer flow immediately after a keg empties, both at the key and the tap. This eliminates the spitting and spraying that usually happens when a keg “blows”. And because the DFC 9500 keeps the supply lines full of beer, even when a keg blows, you get instant beer from a freshly tapped keg. That’s right – no more time and money is wasted pouring off foam in order to get to the good stuff. 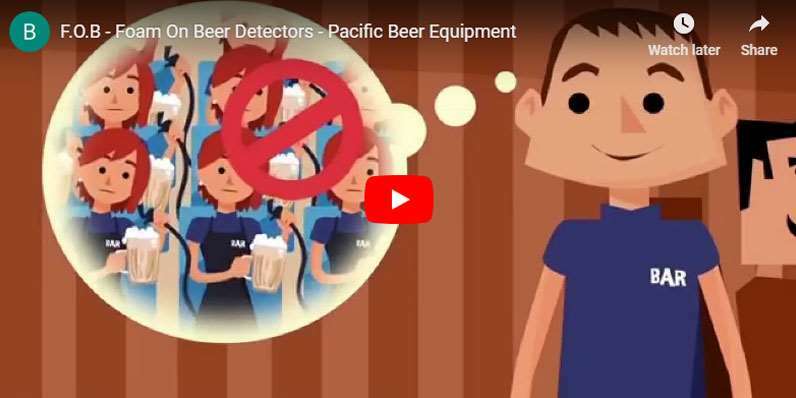 Here at Pacific Beer Equipment, we offer several styles of bases that will meet the demands of a highly diverse marketplace. We now have five base configurations available, with more on the way! With the variety of bases we have to offer, one of them is bound to meet yours and your customers’ needs.